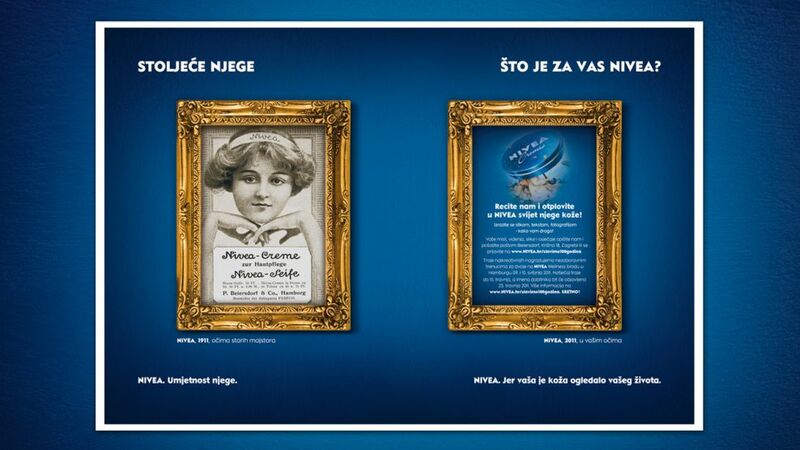 Although at first glance it may not seem so, it turned out that an adolescent promotional brochure created for medical lectures about body changes during puberty CAN be fun! 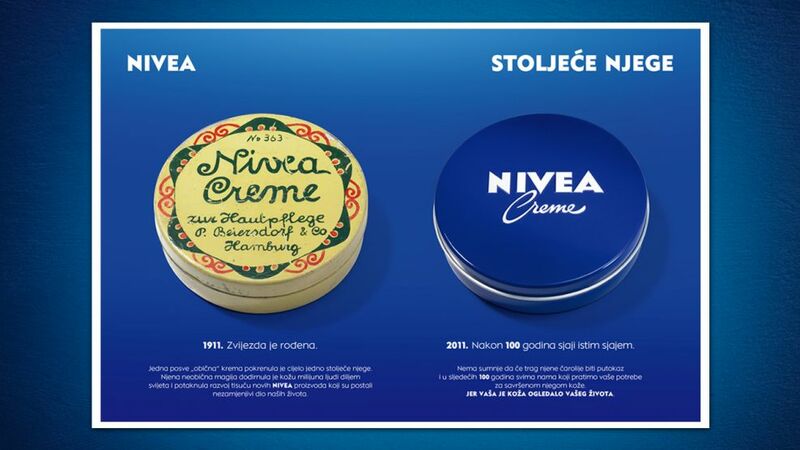 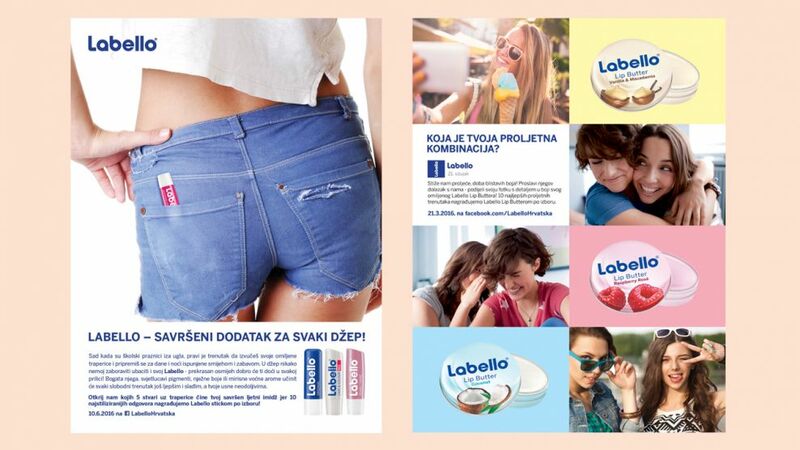 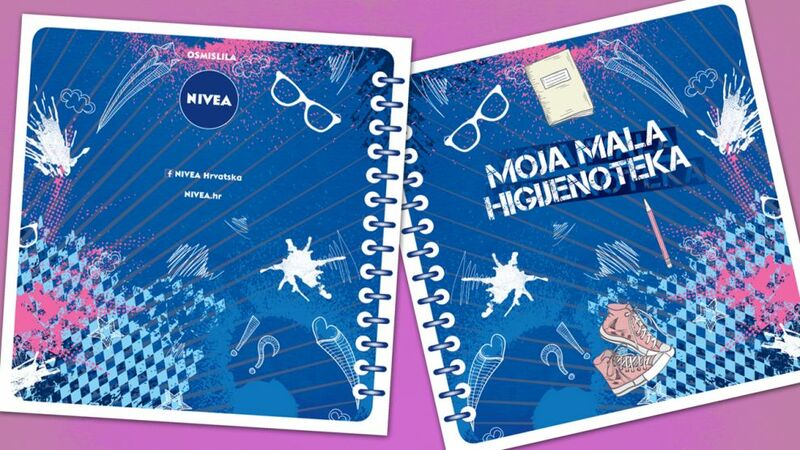 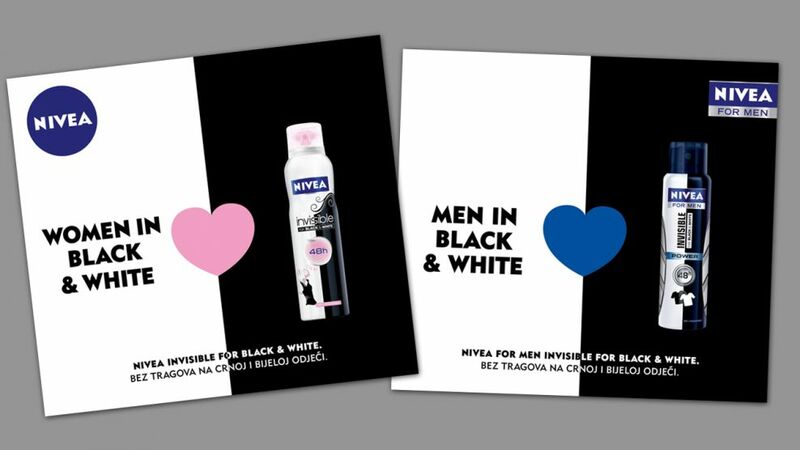 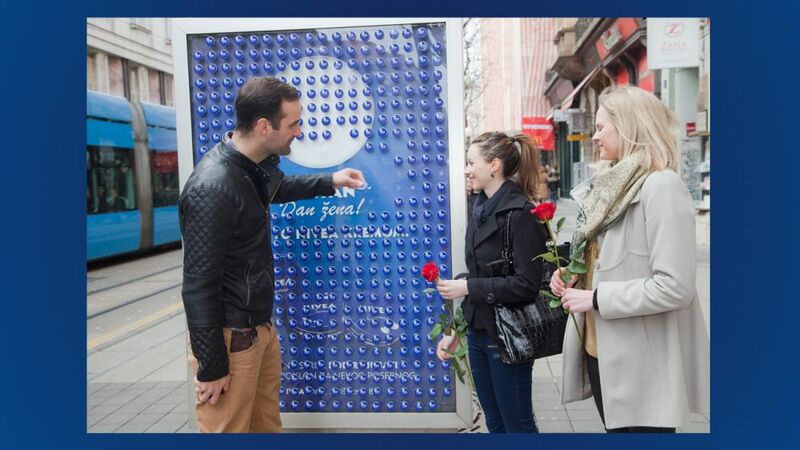 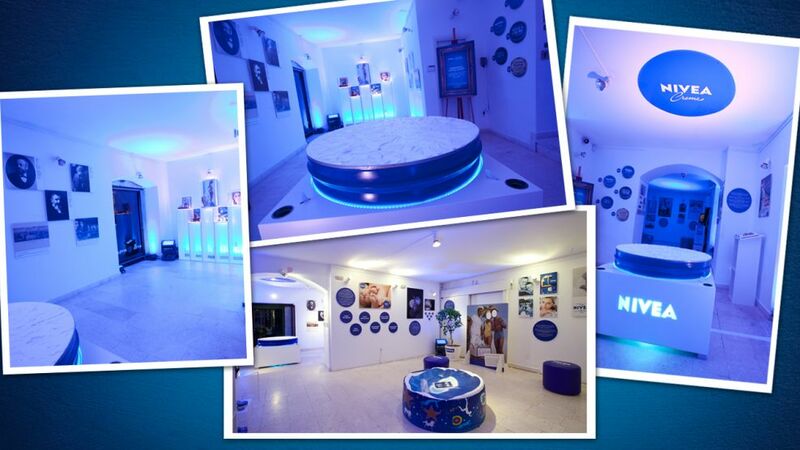 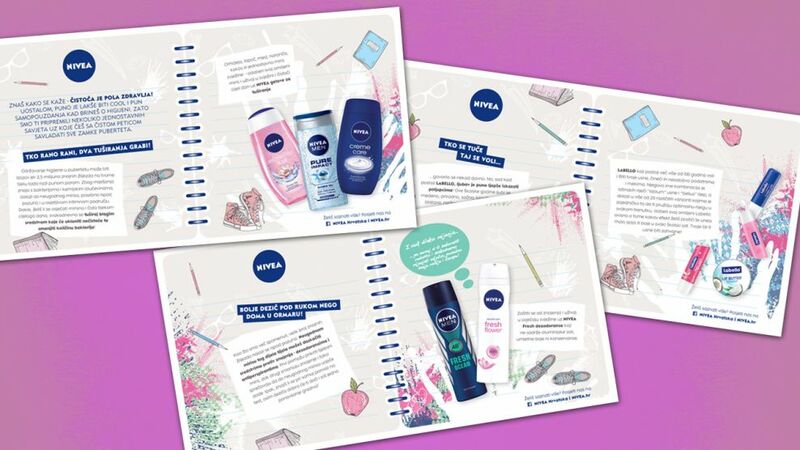 Connecting of giving limited "Touch of Love" NIVEA Creme collection with the emotions of caring, gratitude, love and happiness resulted with charming and visually attractive advertising materials that got adapted for the entire region. 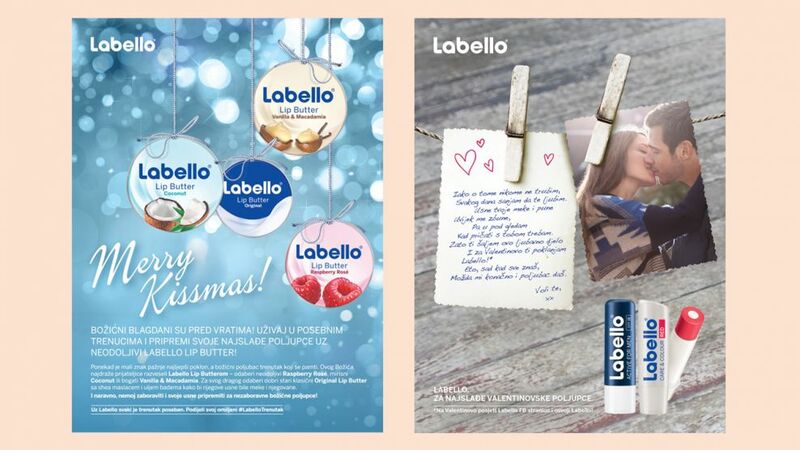 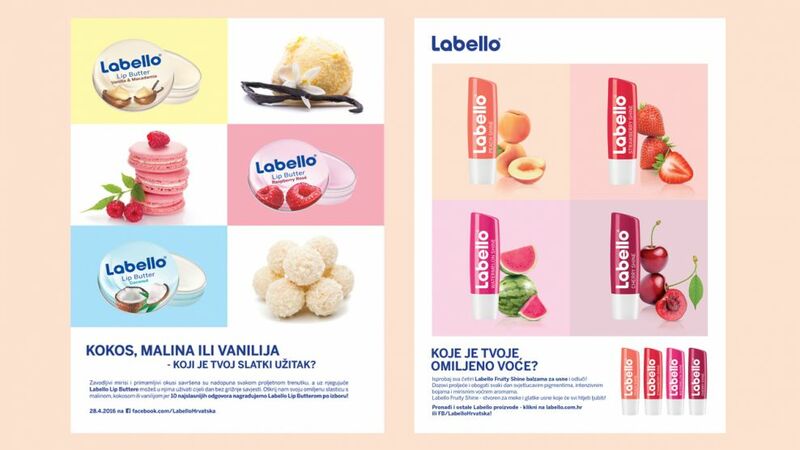 One of the most popular brands, a synonym for lip care, deserves special communication, especially when it’s presented to the most critical and most demanding customers on the planet – teenagers. 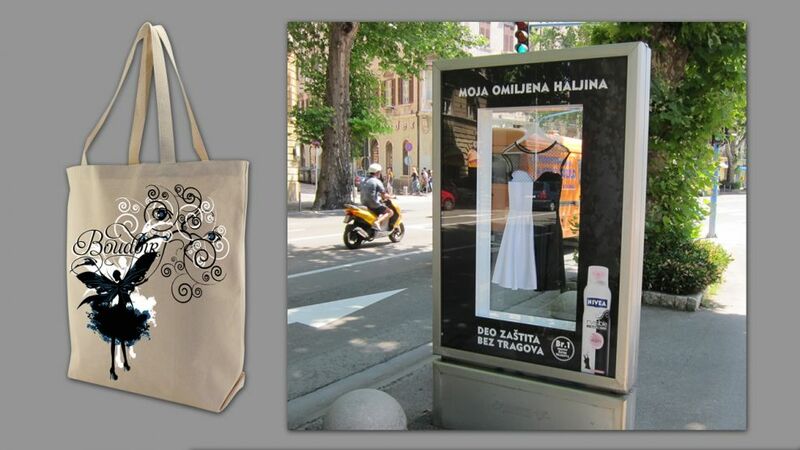 ...When the entire town becomes decorated with creative materials that you have created for your client. 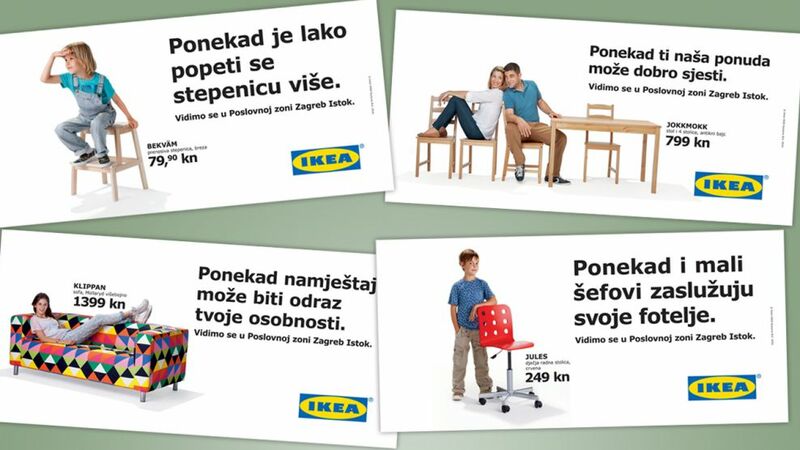 Sometimes even work can be fun! 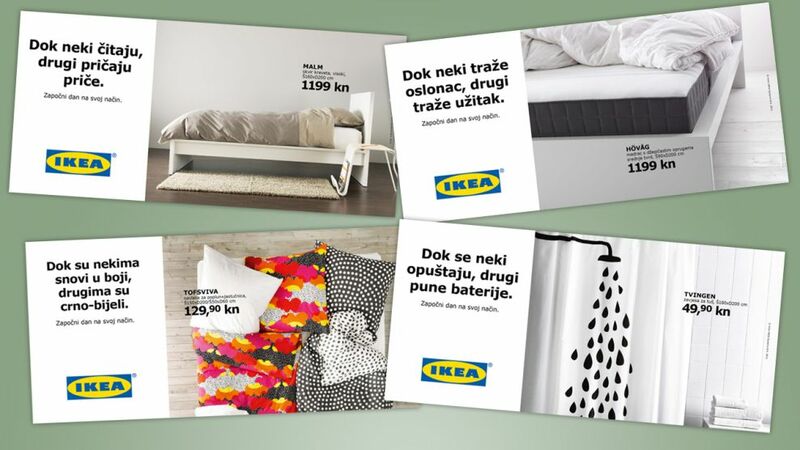 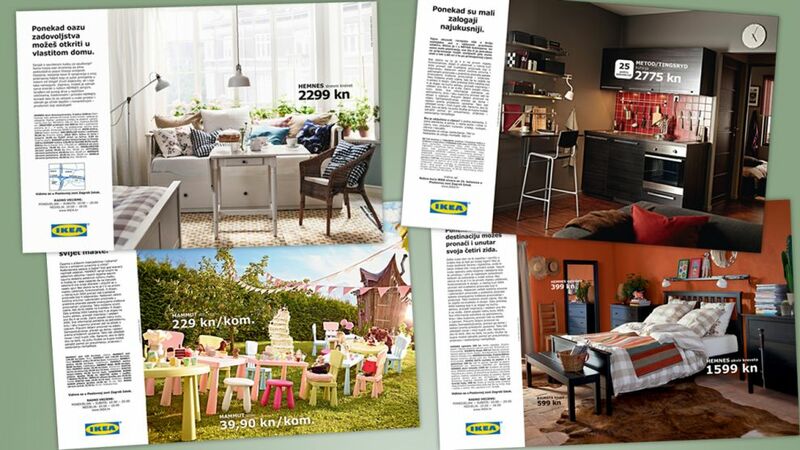 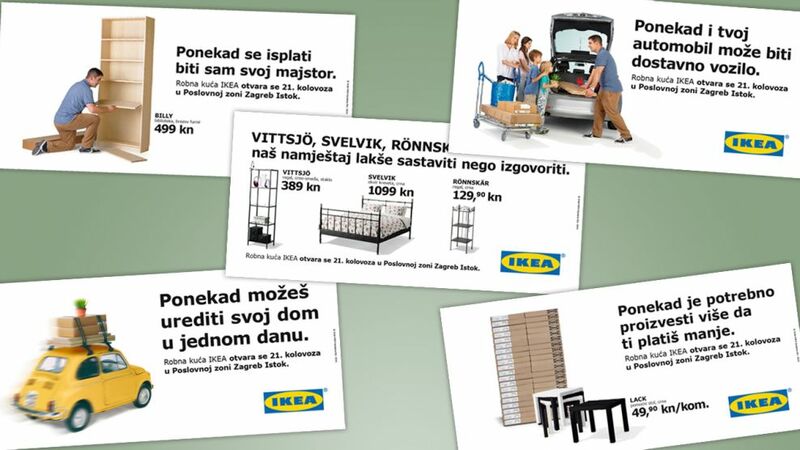 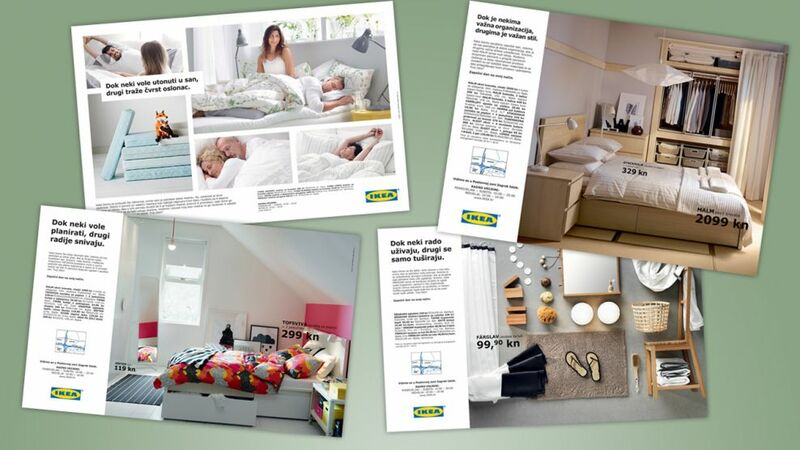 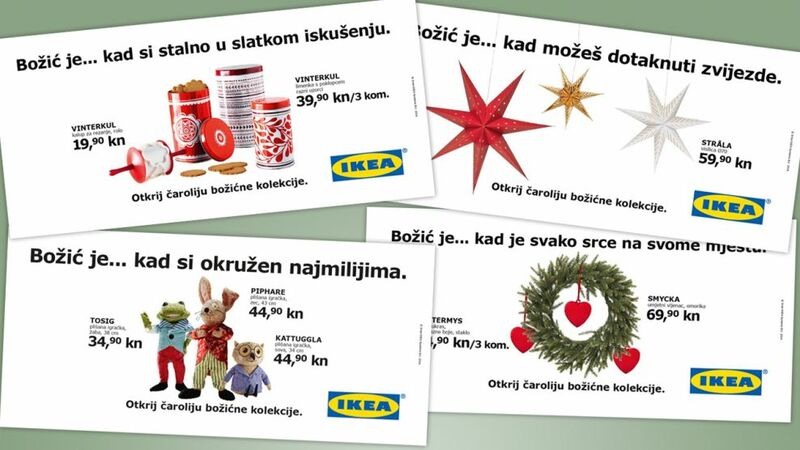 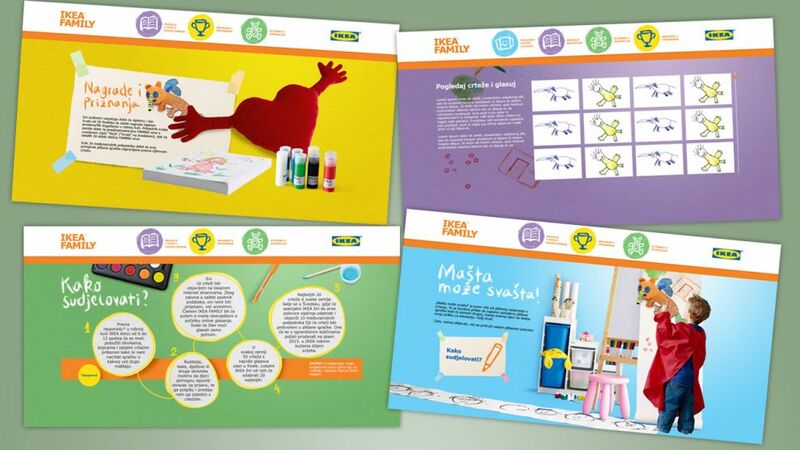 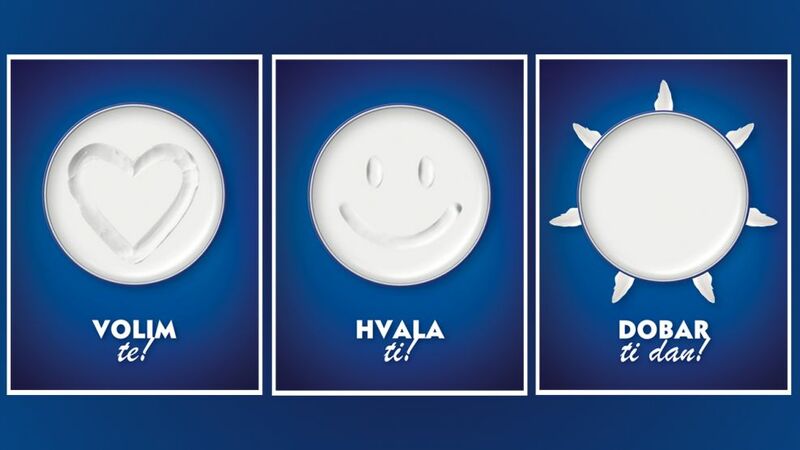 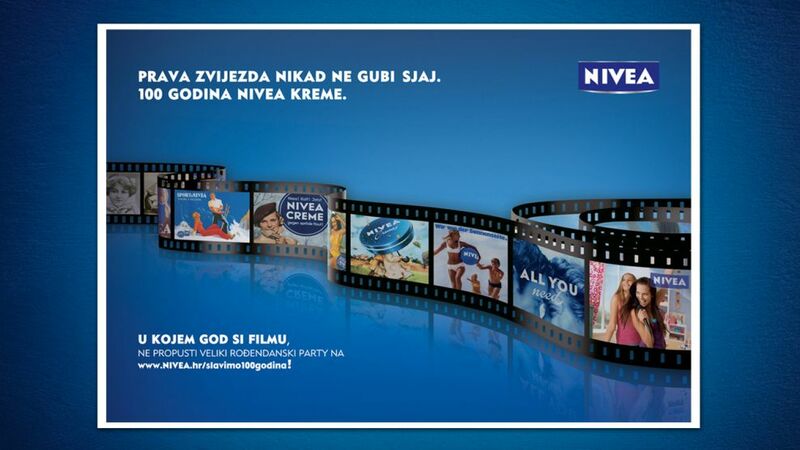 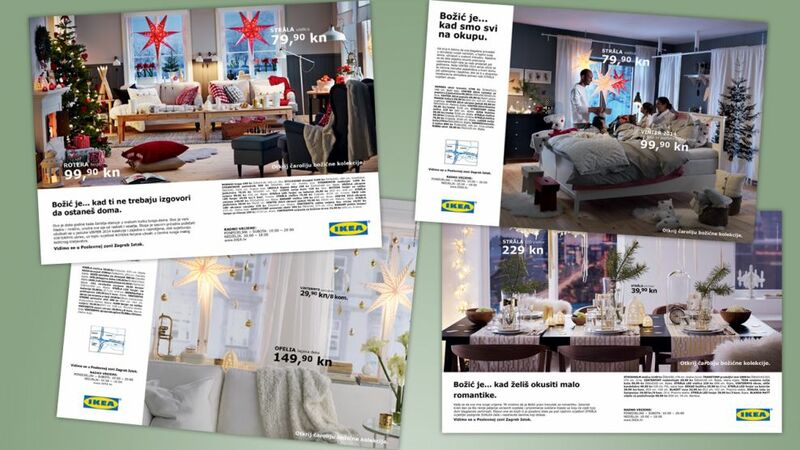 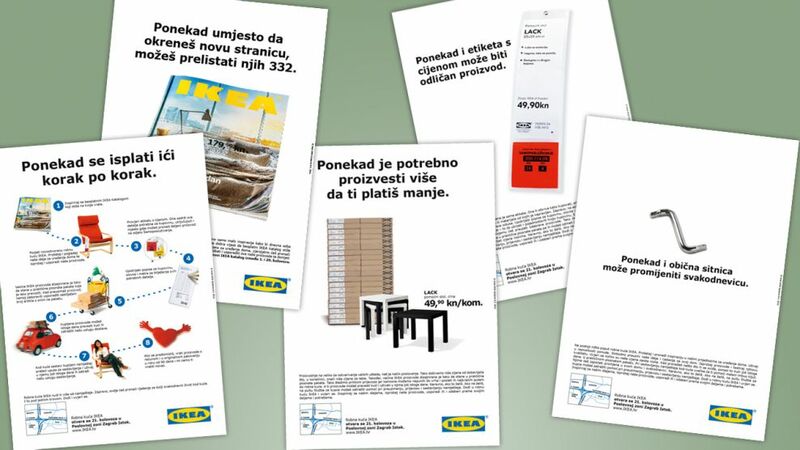 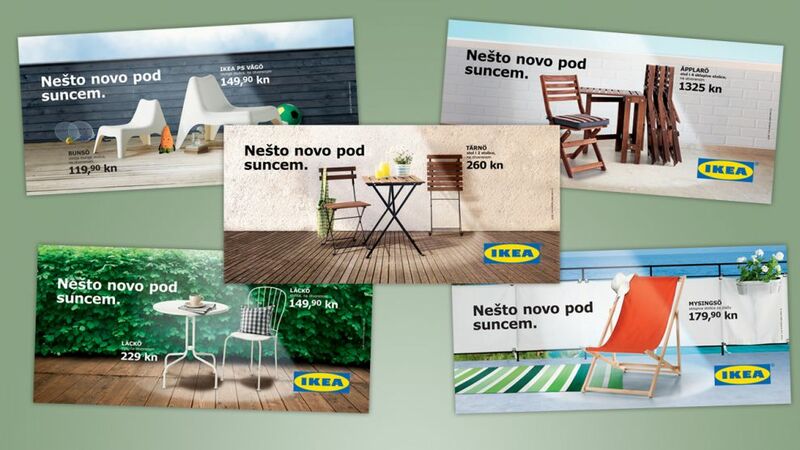 Especially when you get a unique opportunity to create an opening campaign for the first IKEA store in Croatia. 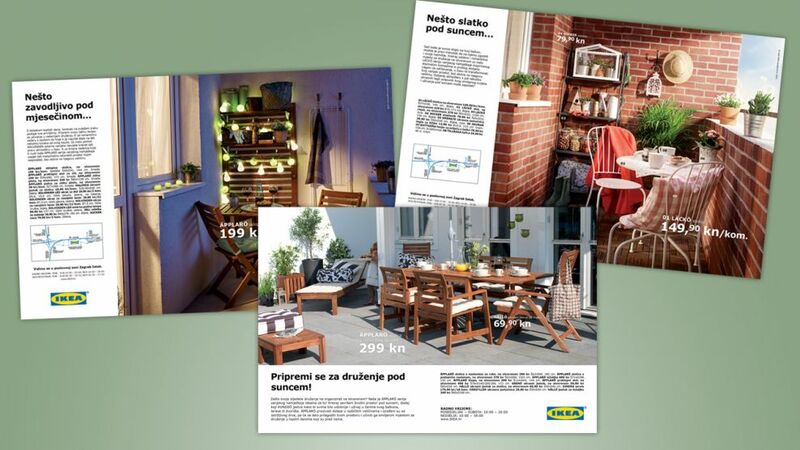 After a long winter, temperatures are finally rising, the days get longer and the weather is just right for socializing and spending time outdoors with something new under the sun!